Im an African and would like to try this Chinese stuff if it will work for me. Stay tuned I will come back with an update. I bought 4 bottle of the product and will try it for 4 months and will let you know about it after. I am suffering from hair lost, I have been on the product for almost a month now, and have not seen any result. Instead of taking 2 pills a day, I have been taking 3 instead. Althought a little disappointed, but I still have faith in the product. Hope it would indeed work as it claims to be. I would do anything to bring my hair back. Wish us all luck. Amen! Zero effects. In fact it seems as if I grew more gray hairs. However, I did feel a difference internally which was one positive. I have been using this product for 2 months now with no results. I hope I ll get some results in my third month of use. Could someone confirm how long it takes for this product to get back your black hair ? I want to know if we can take this during pregnancy. Can somebody professioal advise? 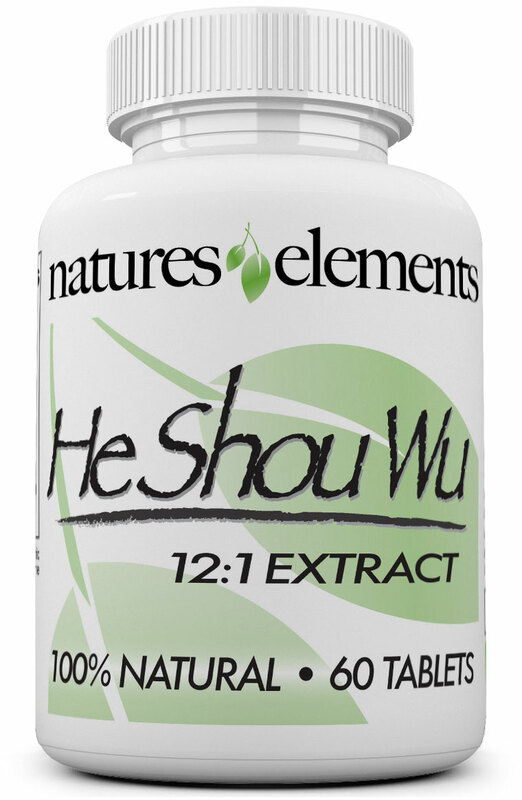 I have been taking He shou wu and DHT blocker for the past three months now....its seems I now have more grey hair coming out..although I noticed some good changes inside me..will keep taking them And I really hope to get good results soon,cacan't wait to see my hair go dark.